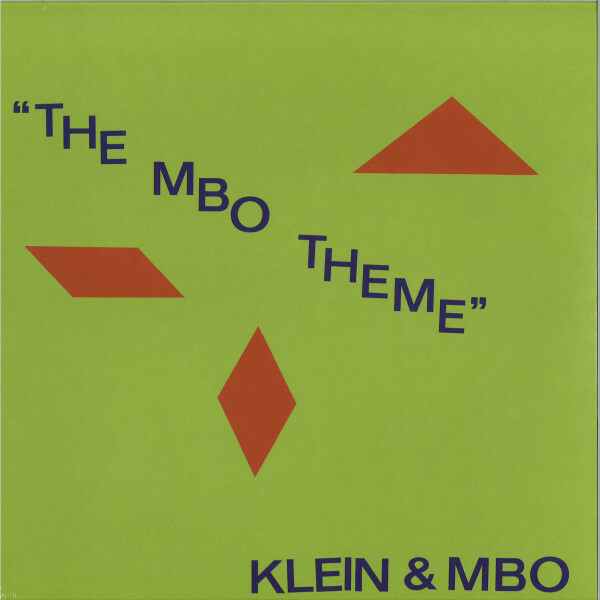 The 80s Italo disco /proto-house classic ‘MBO Theme’ by the mighty Klein & MBO, repressed! Comes with a heavy South African version on the flip. Huge Tip! 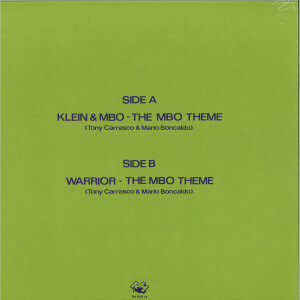 “The MBO Theme” (1983) has been a dance floor favorite since decades, created by Mario Boncaldo and Tony Carrasco - the legendary Italian/US duo Klein & MBO. 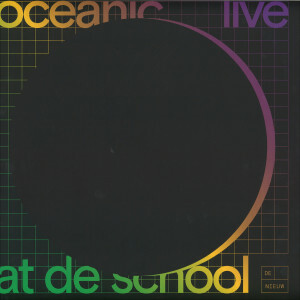 The track got support in NYC and Chicago by greats as Larry Levan, Frankie Knuckles and Ron Hardy. 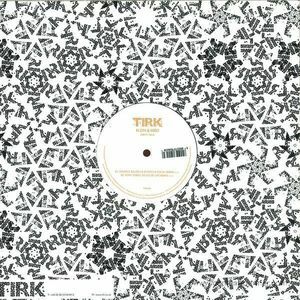 The rare version on the flip is created by a South-African band called Warrior. 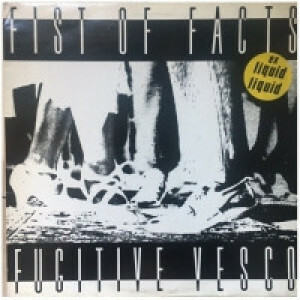 Rush Hour explain how they came across the track: “We bumped into this version on a South African record digging trip. It took us a few months to realize the scarcity of this version. 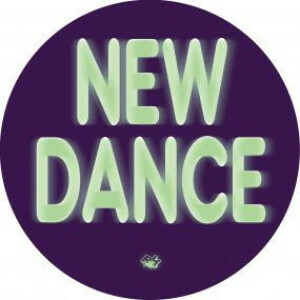 Ian Osrin, a well respected engineer in South-Africa who was involved in many 80ties and 90ties Bubblegum, Kwaito and South African disco records, explained us about music distribution in South Africa during apartheid. Because the country was culturally banned at the time, a lot of releases weren’t imported or exported. 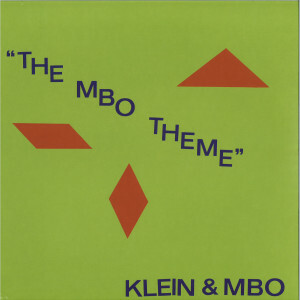 Even when a track was huge, like “The Klein & MBO Theme”. So South African musicians would create their own versions which were sold locally.